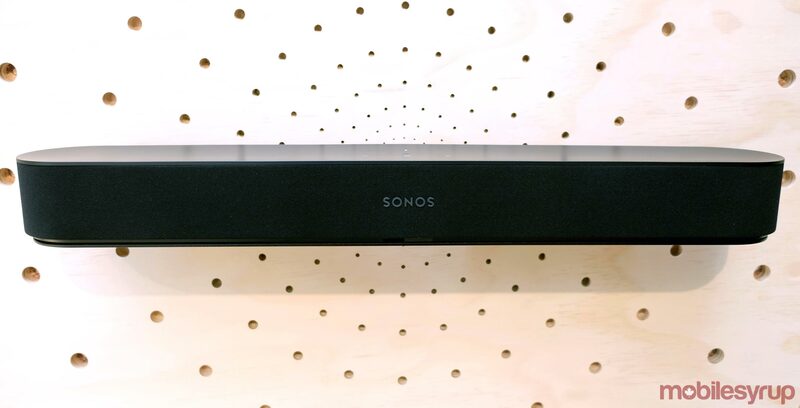 It’s “doubtful” Sonos will update its existing home theatre speakers, including the recently announced Sonos Beam, to support Dolby Atmos, according to the company’s CEO Patrick Spence. Spence revealed this tidbit of information in an interview with The Verge. Atmos is Dolby’s latest surround sound standard. It creates a more immersive movie watching experience by adding height channels to a traditional 5.1 and 7.1 setup. Since Atmos broke into the mainstream, companies like Samsung and Yamaha have shipped Dolby Atmos-compatible soundbars. Spence said Sonos doesn’t think there’s much benefit to adding Dolby Atmos to a soundbar. Check out the full interview, which includes a variety of other interesting tidbits, on The Verge.